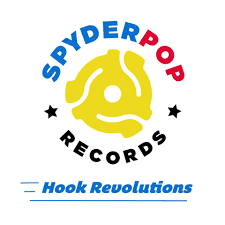 When Music Forums list inspired groups, I often rightly see The Sugarplastic, XTC, The Orgone Box, Ooberman etc, but I rarely see Vancouver's Cinderpop and I have no idea why. They are as equally important and at times more inventive. Kevan Ellis remains one of the great underappreciated talents. 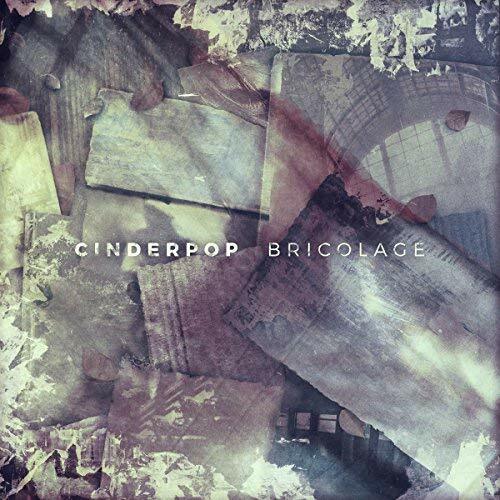 Cinderpop's Back Catalogue stands comparison with anyone and for those of you who have missed out, Bricolage offers you the opportunity to repent and join the Church Of The Poptastic. This is a Best of and includes their most recent 2017 recordings, Saline and Ephialtes And The Greeks. These two songs bookend the selection of what's gone before. The band's albums were always highly original, so gathering a selection of songs makes them seem even more eclectic and rightly so. Dead At The Side Of The Road probably sums them up best, it's magnificent, but even that doesn't give you much of an inkling of what you are about to witness across the other 15 tracks. 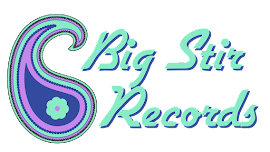 Yokahama and Yogi Bear are gentle Psych Pop, Oliver 8 and Blonder are in your face Indie Rock Outs. Bumblebee is like a Psyched Up They Might Be Giants, Cinnamon Winter and Folding Time are in The Sugarplastic Territory, the latter almost Prog. Bastion Cooper could be The Orgone Box, Ephialtes And The Greeks is Folk Rock. 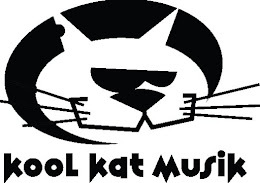 What you have here is a collection that would grace anyone's collection and is guaranteed to get you raiding the internet to find their back catalogue. Carlsberg don't do bands, but if they did they'd probably be Cinderpop. You can listen to Bricolage here and buy it at all good establishments. I couldn't agree more about the quality of this band. I stumbled *A Lesson in Science* many years ago by accident and have loved them ever since. They're definitely one of those "Best Bands You've Never Heard Of" bands. Perfect indie pop.